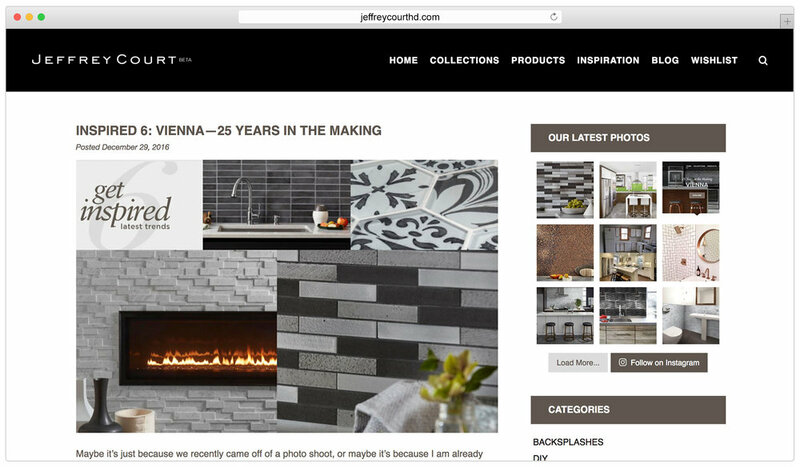 Jeffrey Court’s consumer line at Home Depot recently launched a new website, and engaged the studiobstyle team to shoot imagery and craft the accompanying social media campaign. 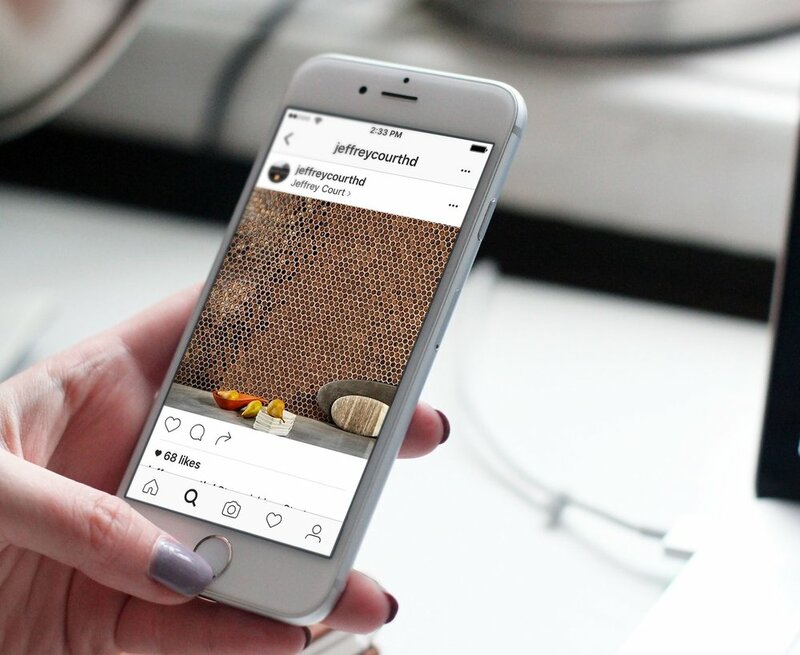 We set about analyzing and creating a strategic social media campaign, aiming to primarily utilize the custom spaces we created to document JCHD’s new Vienna Collection. 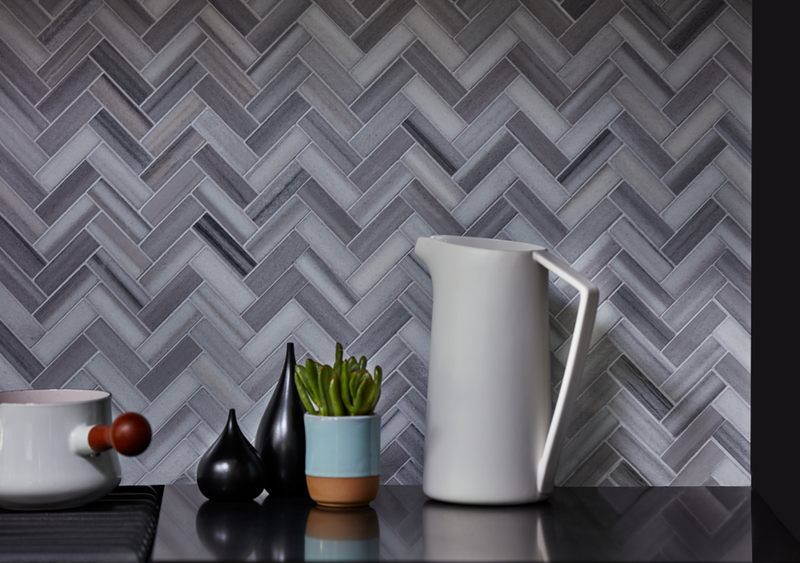 We shot the collection in stills and video, thus creating a pool of content to be used in various media properties, from the revamped website to social media postings. In order to maximize those assets—and the entirely new content we crafted—we provided a style guide, content calendar and co-op opportunities. After running entirely new content for just a few months, followers grew by triple digits, and thus brand engagement as well. 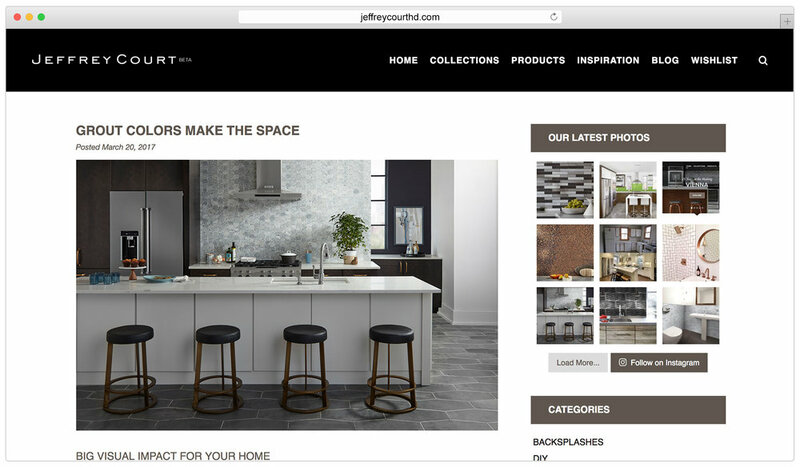 The Jeffrey Court for Home Depot brand is poised for exponential growth now with a new website, new shelter partners and a whole new list of influencers. 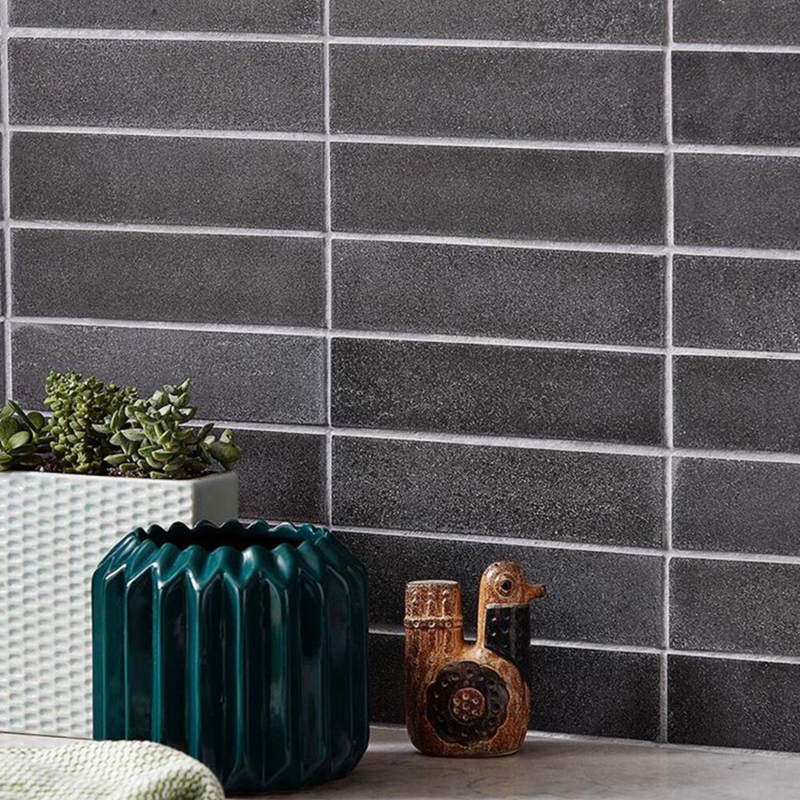 Well-integrated product photography showcasing multiple brands, including Marvin Windows, Northern Contours, Interceramic, Ceasarstone, Kohler and Asko.